This post is my very favorite to pull together every year. But I must also tell you that I spend hours narrowing down images for it! 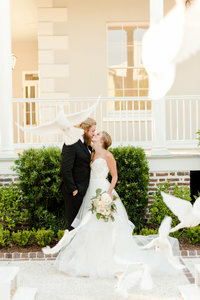 Each wedding has between 100-200 images that I blog for the wedding posts And obviously they can’t all make this post! 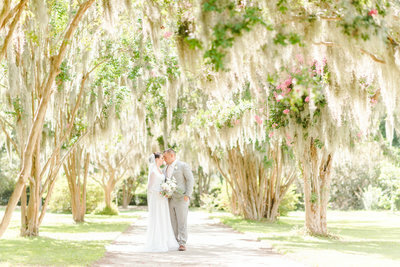 So I worked hard to choose my very favorite from each wedding day or editorial wedding project I had this year. I had such a fabulous year full of so many amazing wedding days! The details and the couples blew me away. I am so incredibly proud of each of the images that are below. Because they were each a labor of love. From the smallest details to the unforgettable surprises. Each has a very special place in my heart! Thank you to each and every couple that trust me to capture their wedding day. You allow me to live my dream and I am forever grateful!